Samsung is currently rolling-out the Android 5.0 Lollipop update to the Galaxy Note 4 and Note 3. Today, we got even more good news for their older brother, Samsung Poland has officially confirmed that the Galaxy Note 2 will get the Android 5.0 Lollipop update via a tweet from their official account. Samsung Poland that their official exec. confirmed this info, but currently there is no info about the release date of the Galaxy Note 2 Lollipop update yet. Hopefully, it will start rolling-out as soon as next month (March), and will pack the same features as the Note 3 update. 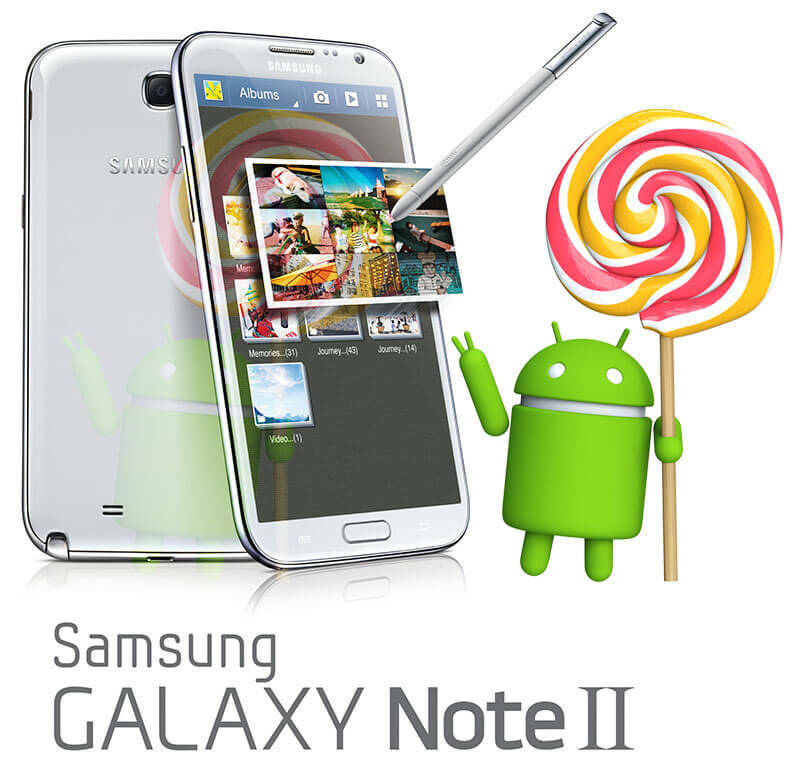 @immichal Yes, our spokesman confirmed today at #GZR, that the Galaxy Note 2 will receive the update. But we have no further information. Stay tuned and keep watching our official Updates page Here for latest news.